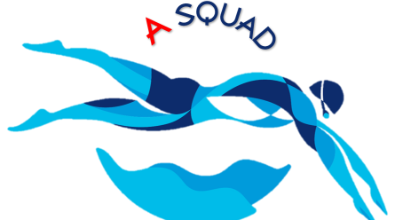 The A Squad is the club’s performance squad. 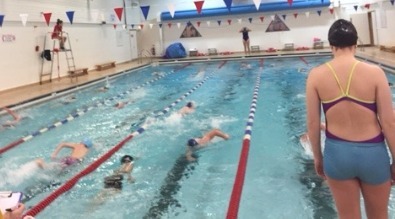 The primary focus of this squad is to provide the appropriate environment and level of coaching for swimmers to compete at county and regional level. 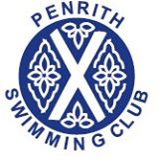 •Swimmers are expected to honour their commitments & manage their time effectively. •Show respect at all times to teammates, officials and opposition. •Competing in a minimum of three galas per year. Kickboards, Fins, Pull Buoys, Hand Paddles are required for every session.